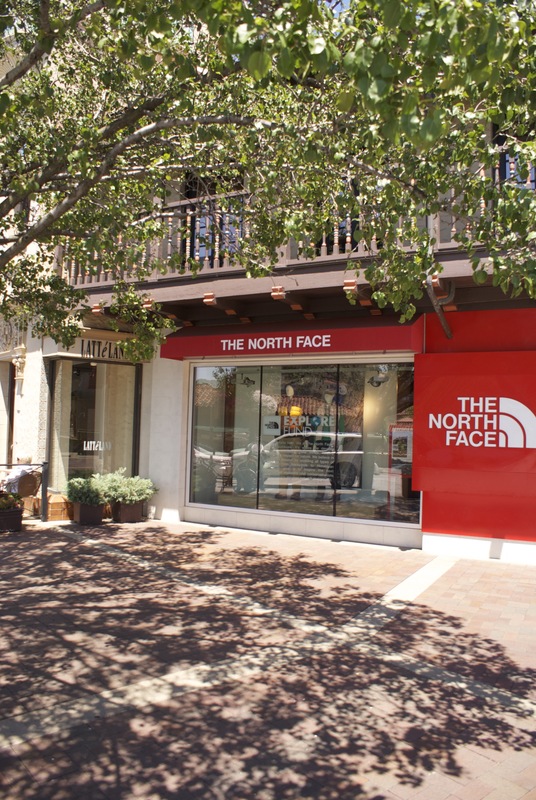 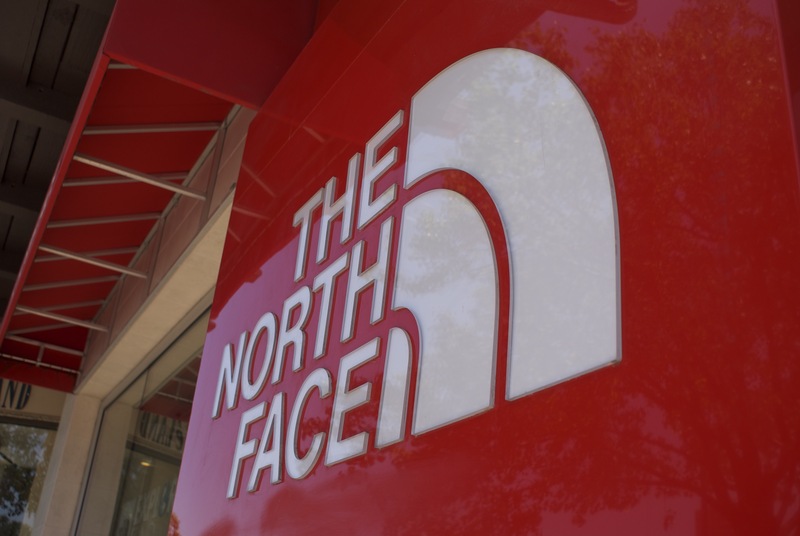 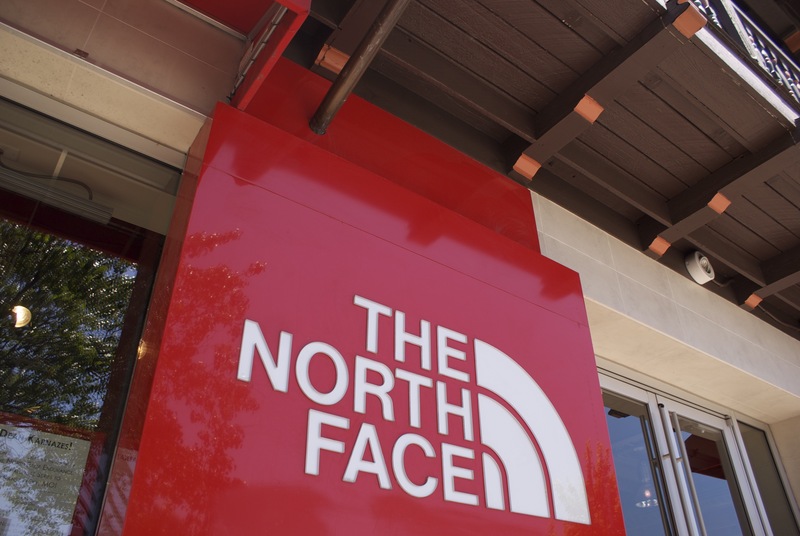 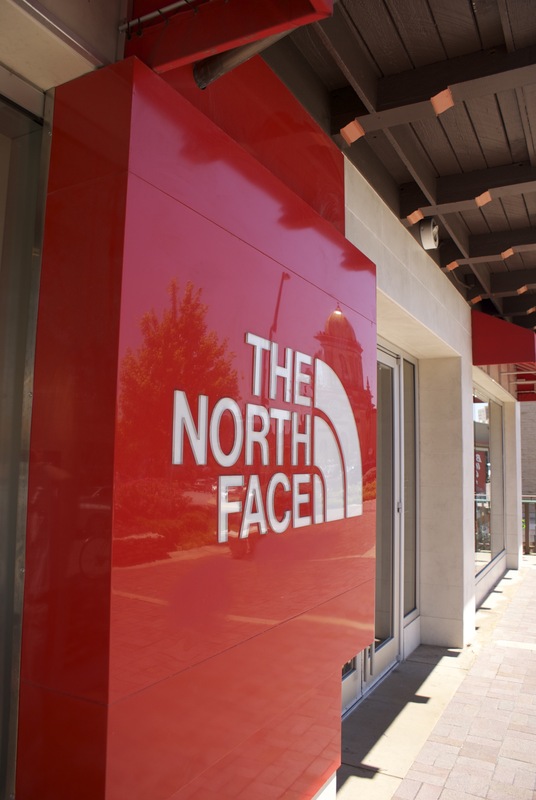 The North Face facility branding called for the bold red colors of their brand against the stark white contrast of their signature name on their signage. 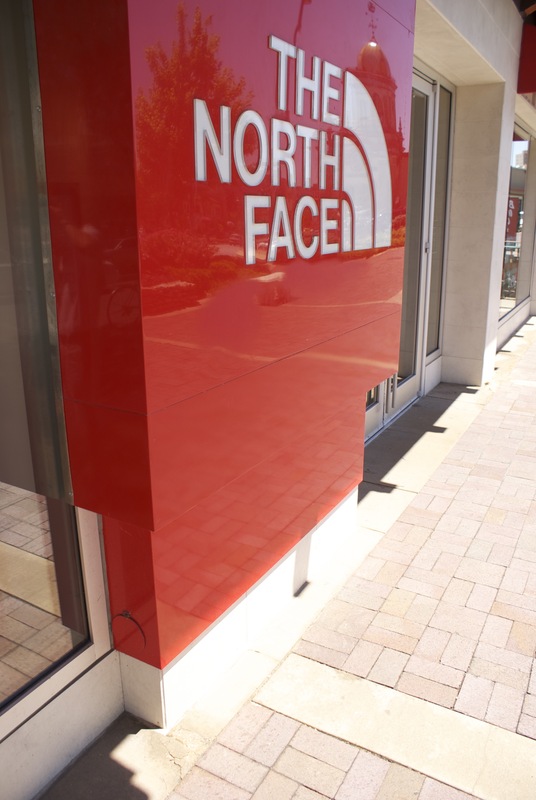 Metal Design Systems has manufactured several of these units across the US, all of varying scope and dimensions, but ensuring the same brand look is achieved consistently from site to site. 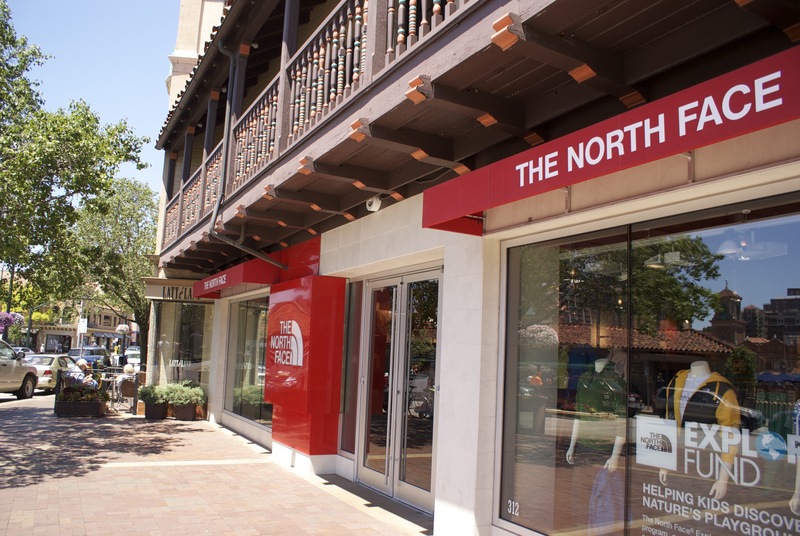 Red ACM was a great material selection to add the bold color and MDSI Series 10 added the crisp clean look The North Face wanted, with a superior fit and finish. 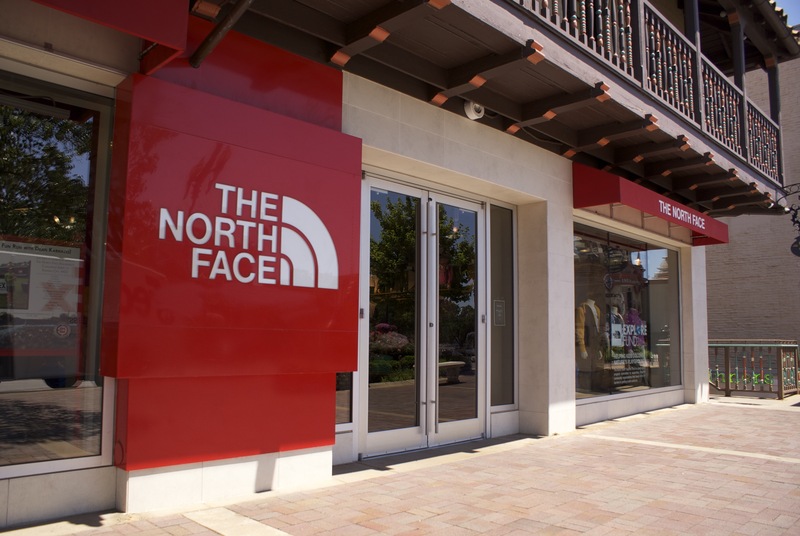 A few small canopies emphasize the entrances of this site.